Drawing additional copies beyond the first will instead earn a Bronze Moon. 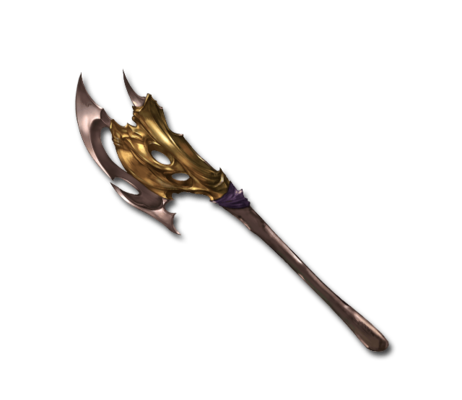 This is Eso's favorite battle axe. It has been said that his axe skills are unparalleled, even within his clan. This page was last modified on 4 December 2018, at 10:28.